Rejoice Fortnite fans, Epic Games has just announced that from today, April 19, until Sunday April 22, players will earn double XP in Fortnite’s Battle Royale mode. It looks like this is to say sorry for the lengthy outage last week. As well as XP, Battle Royale players will also receive 20 Season 3 Battle Pass Stars, while Fortnite Save the World players will 1,600 Seasonal Gold to spend. The double XP will come into effect after the planned downtime for the v3.5 content update, which will add high-capacity LMGs and a limited time 50v50 game mode to Battle Royale. “This week’s v3.5 Content Update introduces a powerful new weapon to Battle Royale and a new questline to explore in Save the World. 50v50 is BACK and bigger than before. Two teams, two buses, one Victory Royale,” Epic Games said in their official update blog. 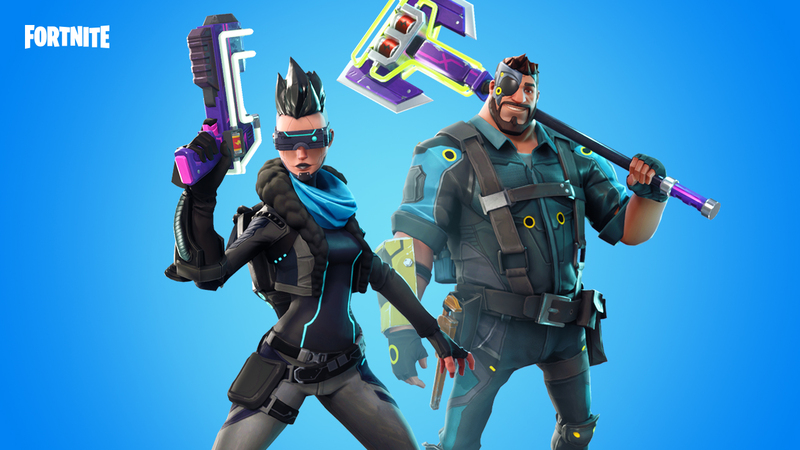 “From Thursday, April 19 until Sunday, April 22 players will receive the following: 2x experience when playing Battle Royale. The extended blackout last week was caused by a database failure on Epic’s side, which caused major login issues on all platforms. Epic quickly deployed a patch to fix the issue, but it couldn’t support the weight of returning traffic, which meant the downtime lasted much longer. Fortnite was back online the next day, first on PC and Xbox One, before the last problems with PS4 were resolved. Those problems capped off a tumultuous week for Fortnite, following animation issues with the Guided Missile – which has now been removed from the game until it can be fixed – and a patch reintroduced the double pump exploit.